Cavities form as a result of the buildup of plaque and food particles; bacteria in these substances produce acids that damage the tooth enamel, resulting in a small hole called a cavity. The treatment for cavities is usually a dental filling, but if the decay has burrowed too deep, it can threaten the dental pulp in the center of the tooth. 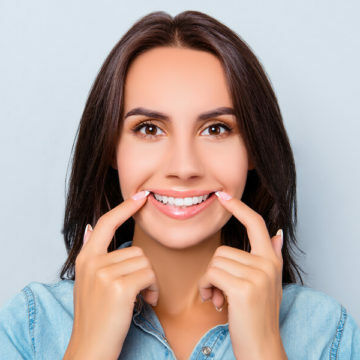 At this point, a root canal from your dentist at Brookstone Dental Care in Phoenix will become necessary to restore the tooth. Underneath the enamel and dentin of a tooth is the root canal, where the dental pulp is found. The dental pulp contains the blood vessels and nerves of a tooth. When tooth decay reaches this area, an abscess could form, threatening the health of the tooth and gums. Without treatment, the tooth may have to be extracted. To save the tooth, a root canal will be performed, which removes the decay and replaces it with a biocompatible material. 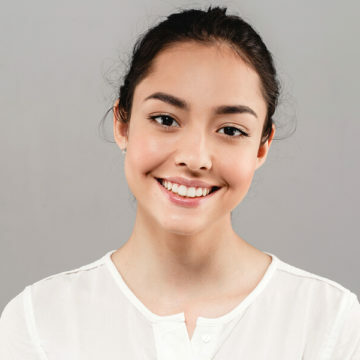 A root canal is commonly thought of as a painful procedure, but the fact is that there is little to no pain experienced because it is performed using anesthesia. 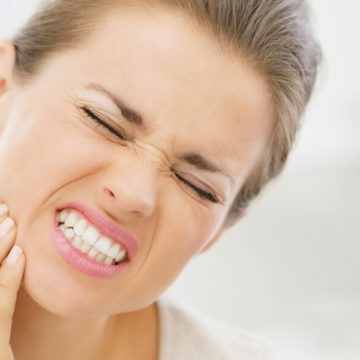 Besides this, the pain of a decayed tooth is usually worse than any experienced during the root canal procedure. A root canal alleviates pain and also preserves the structural integrity of the tooth, keeping as much of the natural tooth as possible. Your dentist at Brookstone Dental Care will first take some x-rays to get a closer look at the tooth, its roots, and the surrounding bone. This provides a better idea of the location and extent of the decay. To prepare the area, an anesthetic will be administered to numb the site and a sheet of latex rubber (a dental dam) will be placed around the tooth to keep it dry and clean. The dental dam also protects the tooth from possible viruses and bacteria found in the mouth. The inside of the tooth will be accessed by making a hole in the top. The decay will be removed, and the inside of the tooth will be cleaned and reshaped. Doing this will discourage the regrowth of bacteria inside the tooth. A biocompatible material will then be placed in the tooth to restore its structure so that it can be used as normal again. 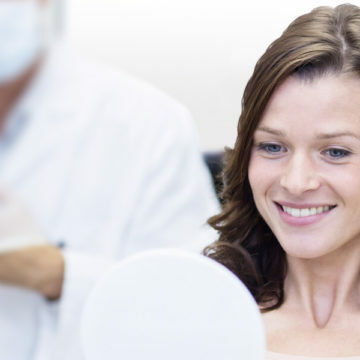 In most cases, the tooth will be topped with a crown (in a separate appointment). 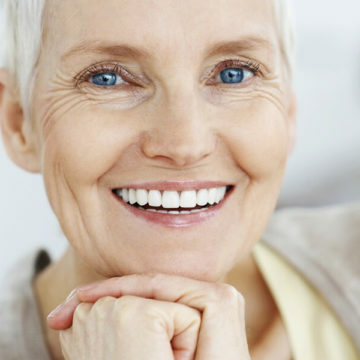 If you are suffering from tooth pain from a cavity, visit Brookstone Dental Care in Phoenix to have the tooth examined. It can be treated with a root canal, if needed, to restore it to health.